Sen. Ted Cruz, R-Texas, has officially renounced his Canadian citizenship. A Certificate of Renunciation from the Canadian government provided to the Associated Press by the senator's spokeswoman certifies that Cruz ceased to be a citizen of Canada on May 14. 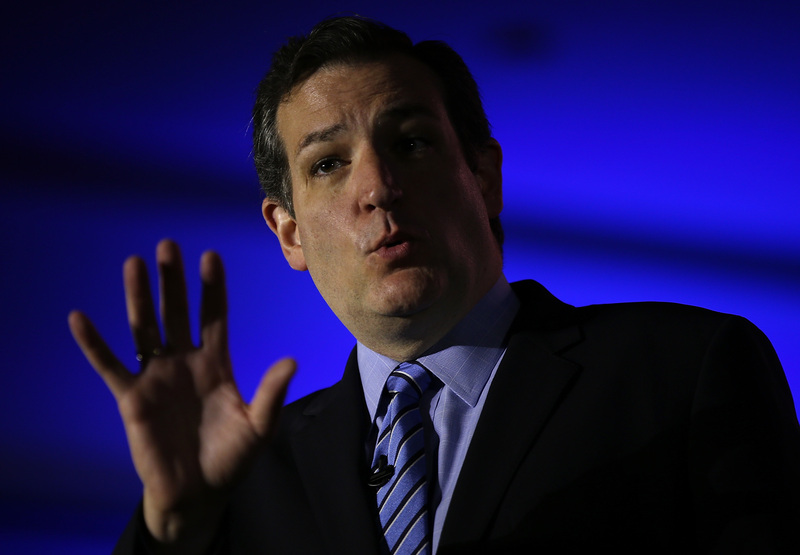 Will Sen. Ted Cruz run for president? Cruz, a favorite of conservatives who is mulling a presidential bid in 2016, said last summer that he would forsake his Canadian citizenship after a report from the Dallas Morning News found he was still a citizen of Canada because he was born there. Cruz's mother was an American, and his father was Cuban, but he was born in Canada in 1970. Because his mother was an American, Cruz immediately attained U.S. citizenship. Most legal scholars believe Cruz qualifies as a natural born citizen -- a constitutional requirement for the presidency -- because his mother was born in the U.S., but there is still some debate on that count.